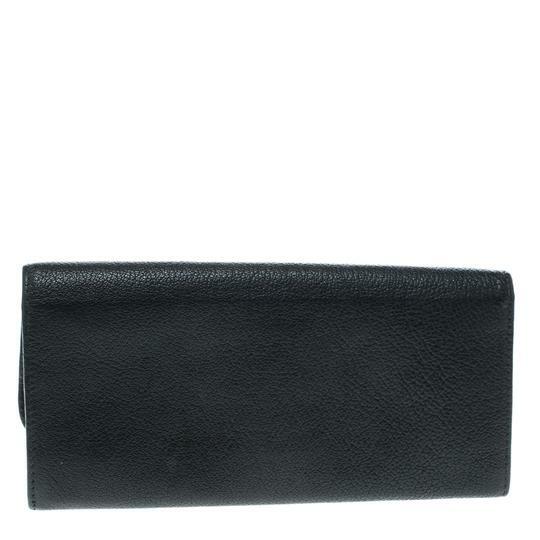 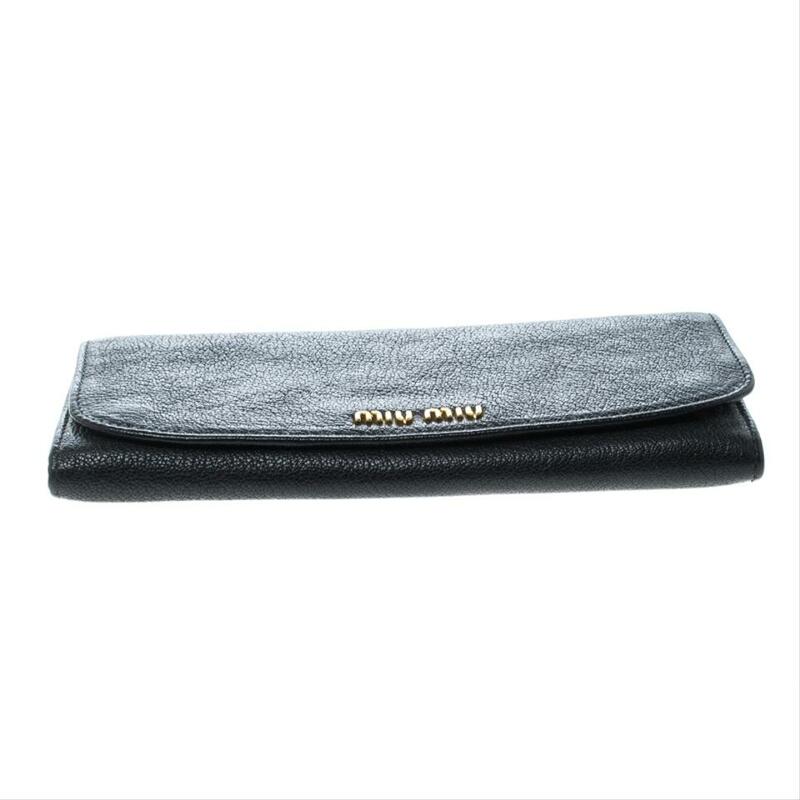 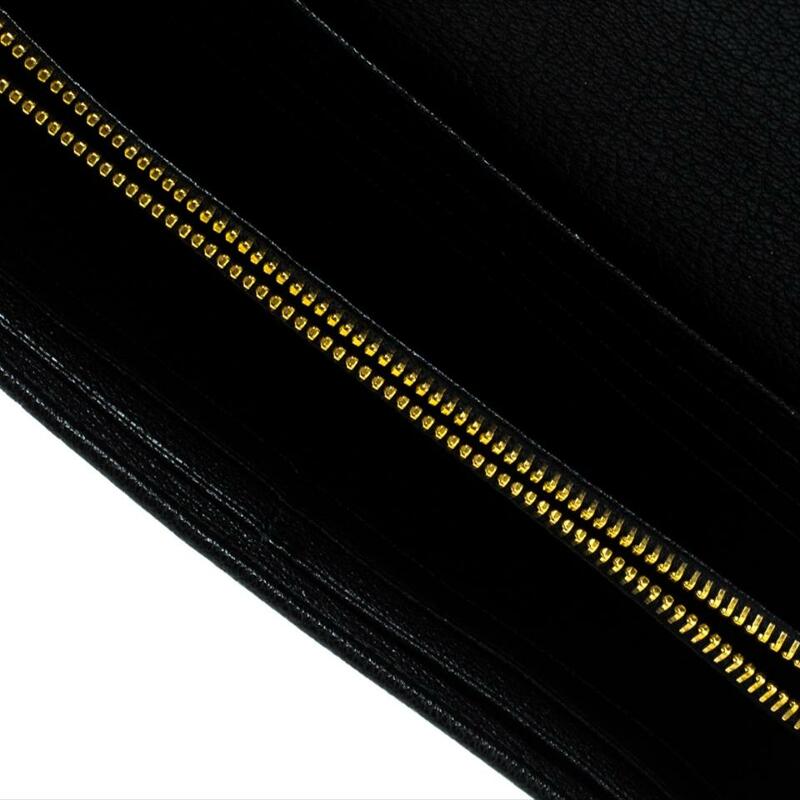 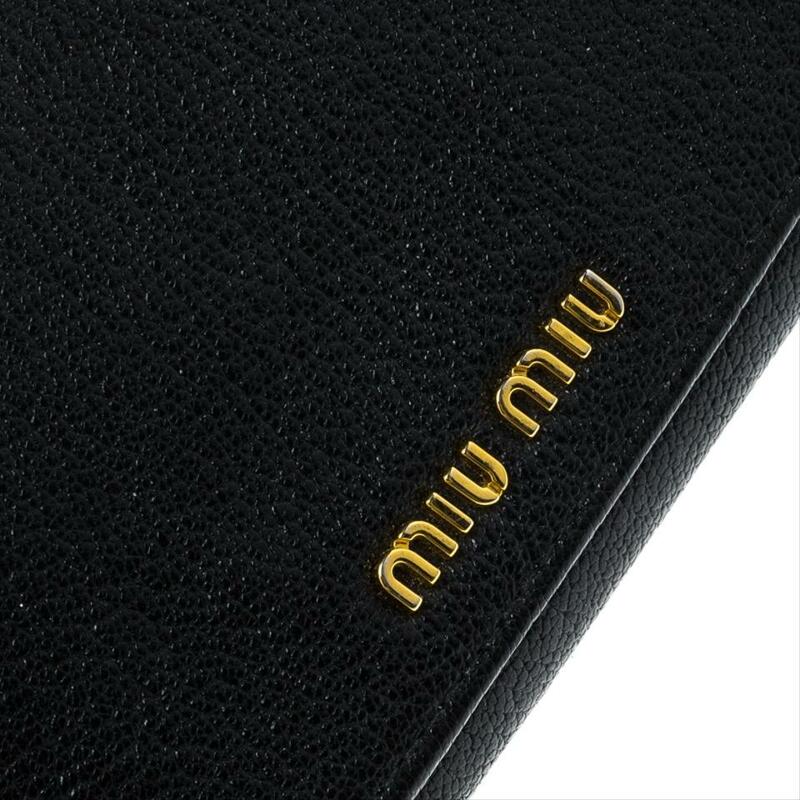 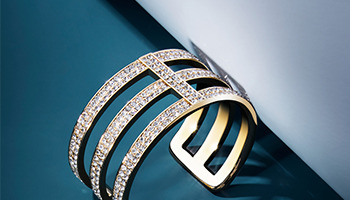 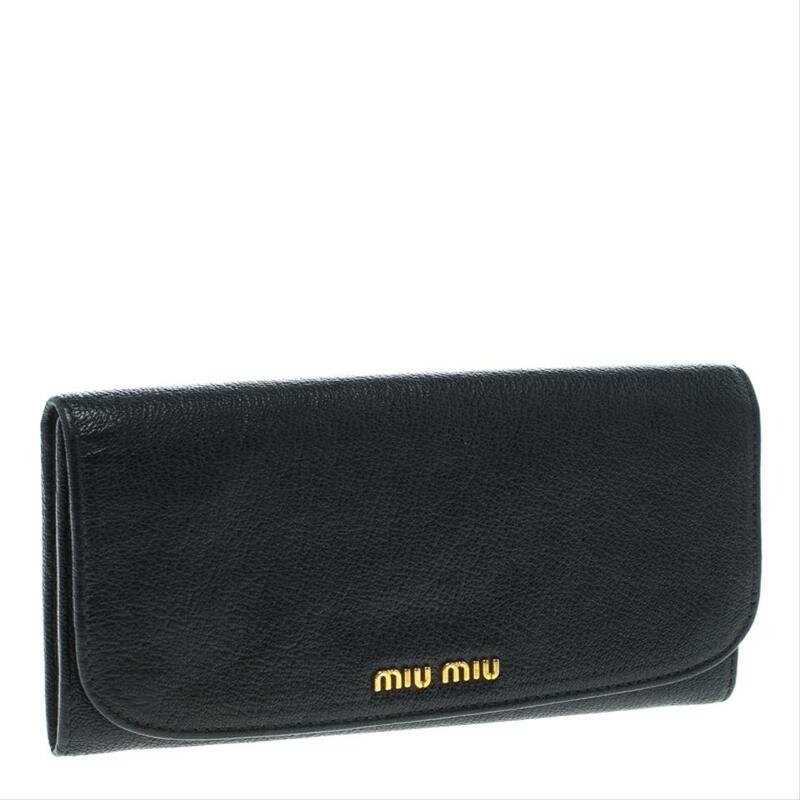 This wallet from Miu Miu is one creation a fashionista like you must own. 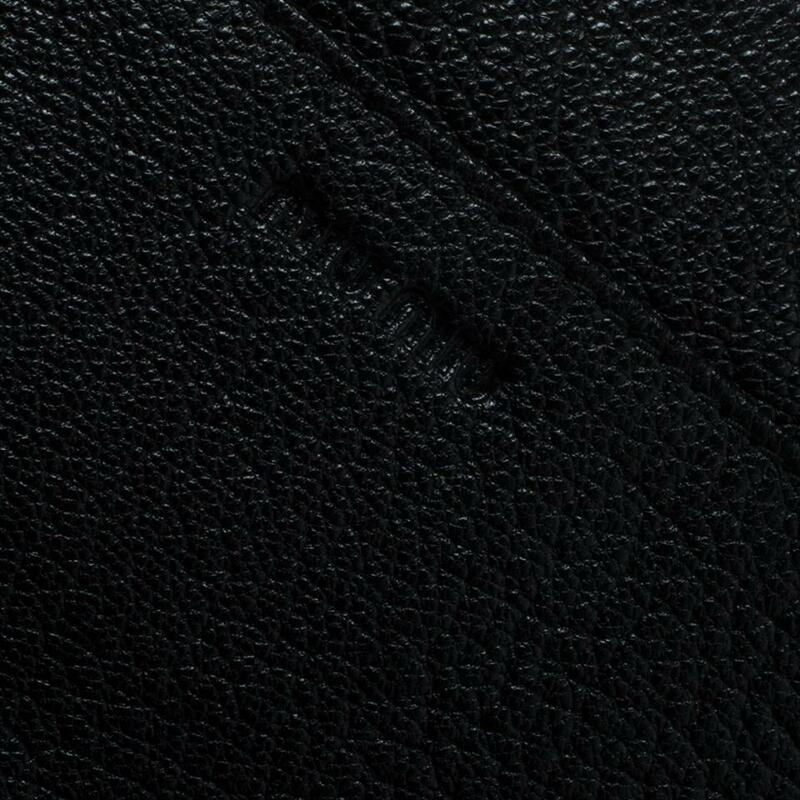 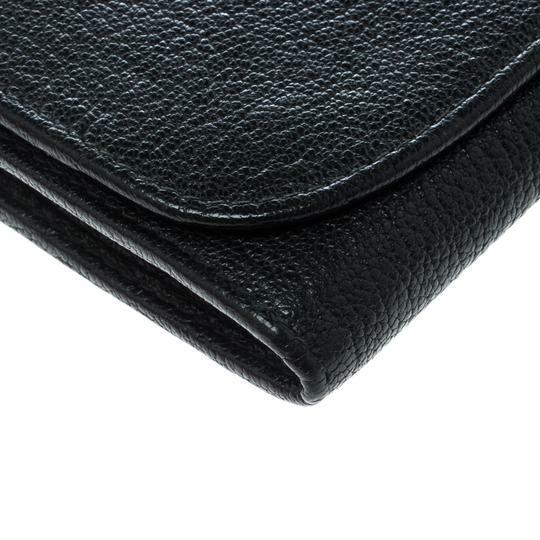 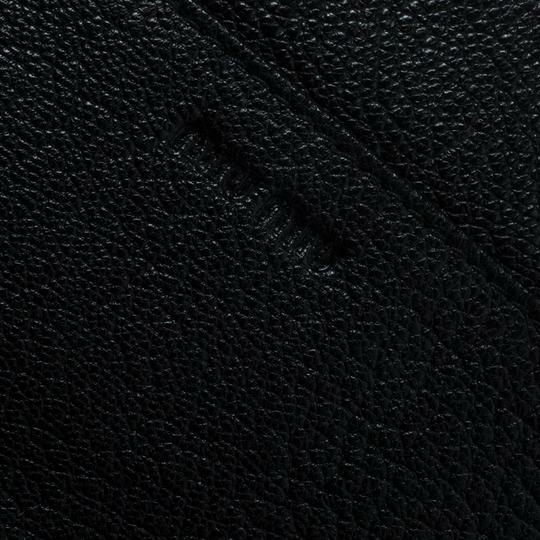 It has been wonderfully crafted from leather and it flaunts a classy black exterior. 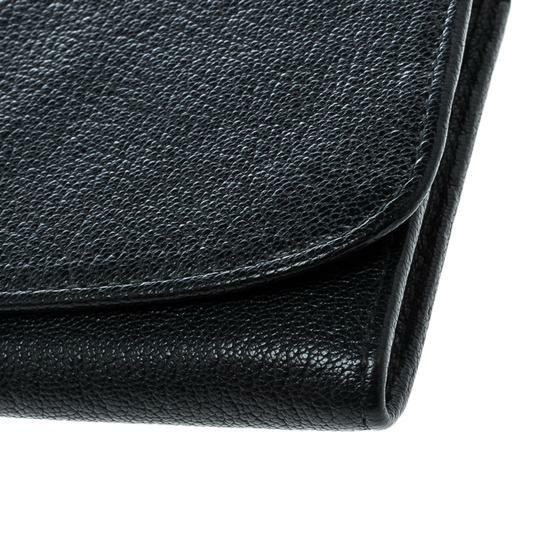 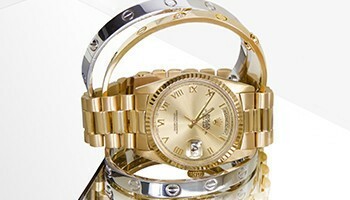 It also comes equipped with a flap that opens to reveal a nylon interior divided by a zip compartment.